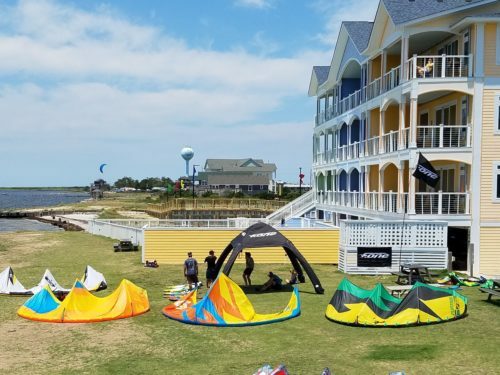 Saturday June 10th, 2017 in North Carolina’s Outer Banks had sunny skies with light winds and was a great day for the F-One & Manera demo at Kitty Hawk Kites. 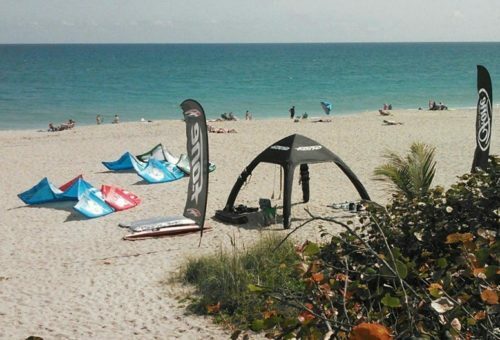 Everyone started out the day riding the bigger size kites and by the end of the day the 10m & 12m kites were on the water. 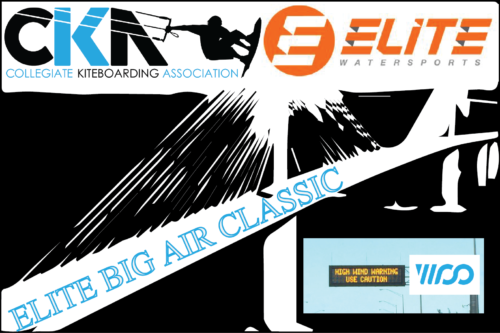 The Trax kiteboards saw the most action throughout the day and the Mitu 5’8 surfboard was also a crowd favorite, with all of the kites and boards receiving rave reviews by everyone! 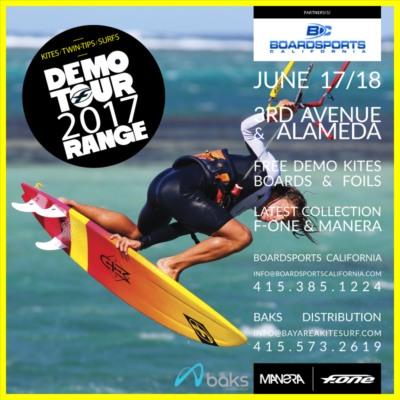 Join us at 3rd Ave and Coyote Point Park with Boardsports California this weekend Saturday and Sunday June 17th-18th, 2017 to demo the latest 2017 F-One and Manera gear. Final location and time will be decided Friday based on the weather forecast, but as of now we will do 3rd Ave Saturday and Coyote Sunday. keep an eye on our F-One America Facebook page for event updates. 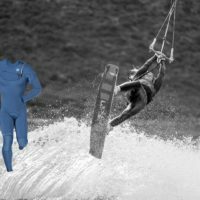 Jupiter Kiteboarding Demo Sunday, November 20, 2016. 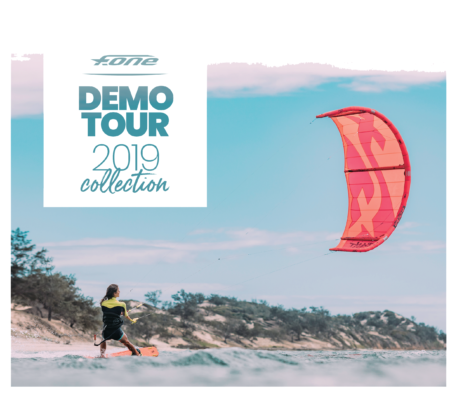 We will have the 10th edition of the Bandit kite, Breeze and Diablo Kites, freeride and Race hydrofoils, twintips, surfs, Manera Exo Harnesses and more! 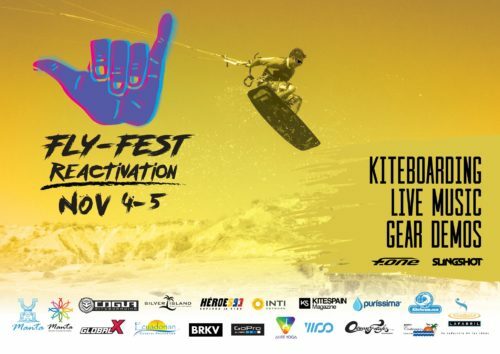 At Fly-Fest you will be able to DEMO the Bandit 10th anniversary kite along with the Mitu Surf and Trax Carbon Twin tip! 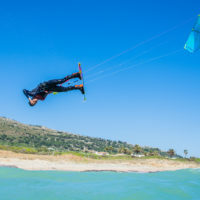 We are also giving away an F-One Twin tip and Manera EXO Harness as prizes for the Kite contest! 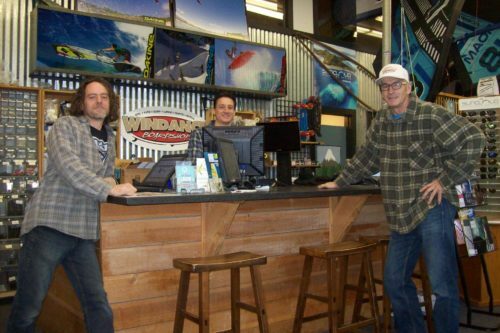 Four days and counting, we will see you in Manta next weekend! 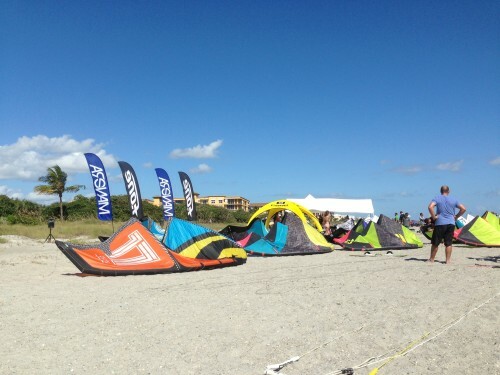 We’ll be set up on the SouthEast beach at Matanzas Inlet. 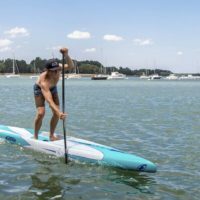 Take A1A South from Ocean Extreme 10 miles over the Matanzas Inlet Bridge. Make your first left onto Old A1A once you cross over the bridge and park. You can access the beach from a walkway at the base of the bridge.